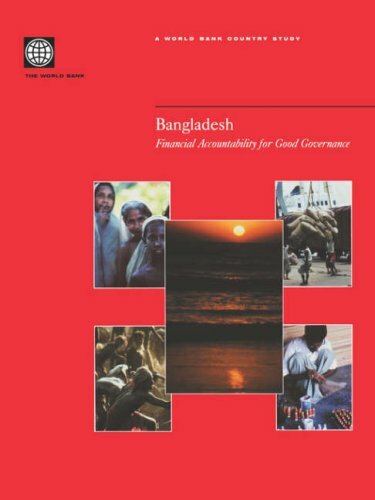 This book evaluates the quality of financial accountability and transparency in Bangladesh and makes recommendations for improvement. It compares the financial management standard and practices with respect to public funds. This book also examines what it takes to qualify Bangladesh for programmatic or sector lending in replacement of all individual project lending. Concerning private funds, it assesses the regulatory activities of the Registrar of Joint Stock Companies, the Securities and Exchange Commission (SEC), the two Stock Exchanges, Bangladesh Bank, NGO Affairs Bureau and the accounting and auditing profession that serves both public and private sectors.